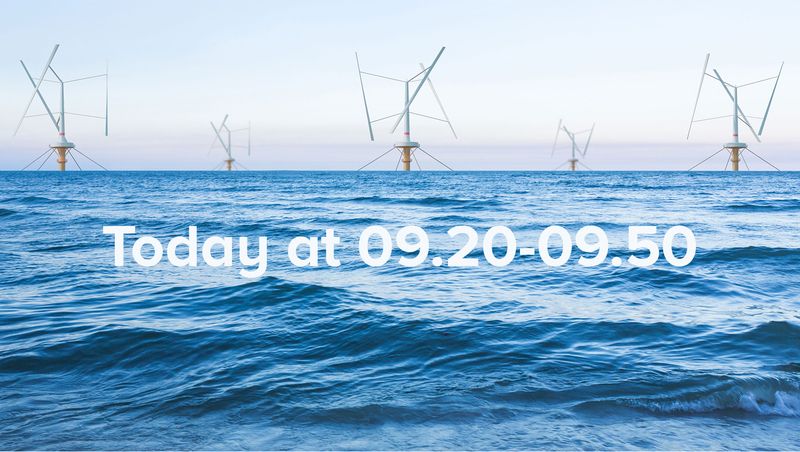 Today at 09:20 FM, SeaTwirl will present at Stora Aktiedagen in Stockholm. SeaTwirl will presented by chairman Roger Cederberg at Stora Aktiedagen in Stockholm. The presentation will be held, in Swedish, between 09.20-09.50 in room 3: Drottningholm B. For those who can’t attend, the presentation will be broadcasted live at www.aktiespararna.se/tv/live and will be available on demand afterwards at www.aktiespararna.se/tv/evenemang. Stora Aktiedagen in Stockholm takes place on November 13 at the Sheraton Hotel on Tegelbacken 6 between 08.00-17.30. Programme and registration is available here: www.aktiespararna.se/aktiviteter/stora-aktiedagen-stockholm.